The most important item in my walking kit inventory bar none. I learnt very early on the importance of a good, supportive walking boot and the technology has moved on somewhat from the early 1980s. 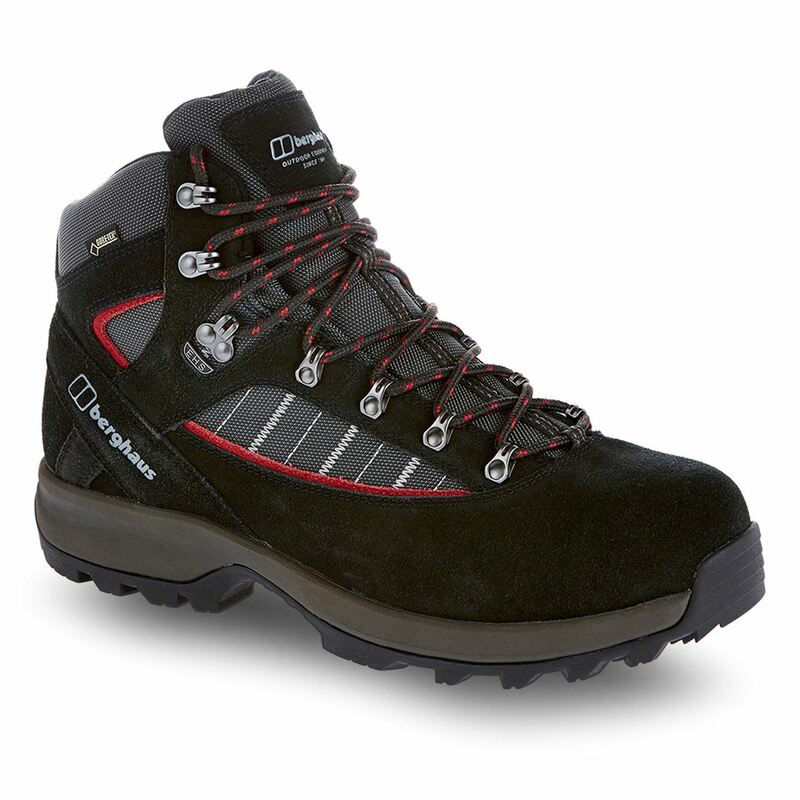 There are a plethora of walking boots available these days but I have always found Berghaus to suit my feet (which are quite wide). The boots are extremely comfortable across all terrain, they are Gore-Tex lined, lightweight and flexible yet I have confidence in their strength protecting my ankles. My first pair lasted me about 8 years before I decided to buy the new model. I always wear or carry this fleece with me. It's light enough to wear on a warm day but thick enough to keep out the chill when a wind comes up. Personally I use it during spring, summer and autumn and sometimes under my Berghaus Hillwalker Jacket. I believe it's one of the most essential item I have. 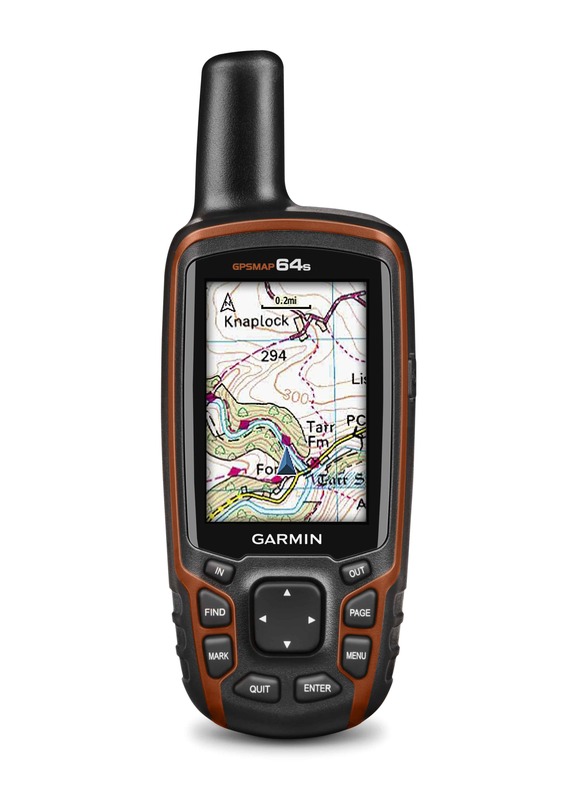 One of the newest pieces of kit I have is the Garmin GPSMAP 64s handheld GPS. 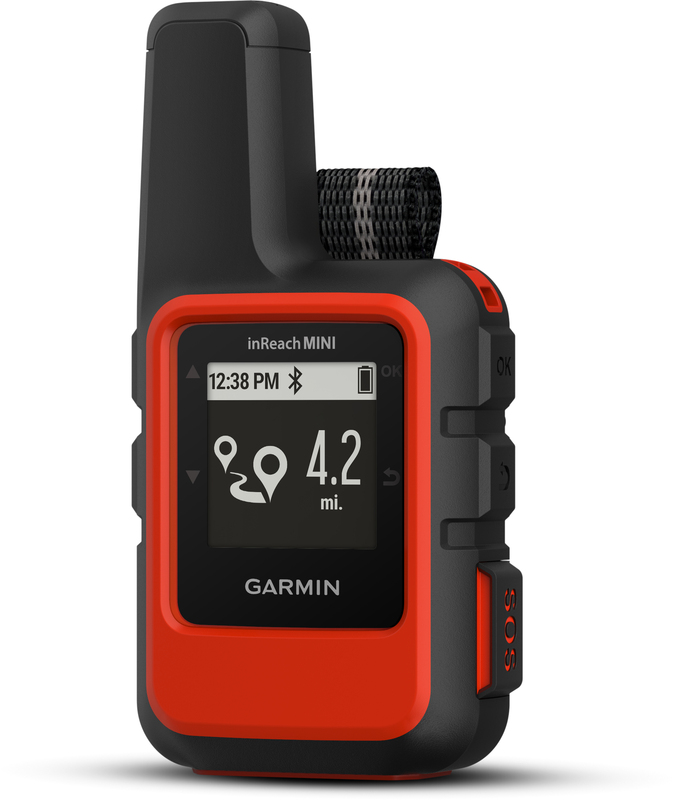 It has a 2.6 inch sunlight-readable screen and a high-sensitivity GPS and GLONASS receiver which allows it to get a fix from both the US and Russian GPS satellite networks. Although it's NOT a replacement for map and compass (which I still carry in my pack) it is very handy to recording my route as I walk (the route is logged as a GPX file), to locate certain locations along the way and to double check my navigation! I choose to carry a Personal Locator Beacon with me when I am out on the Moor because I am a Type 1 Diabetic so for my own peace of mind I have this with me on all of my walks. It works by communicating with the Iridium Satellite network and has 100% global coverage rather than the cheaper alternatives which still rely on sim cards. 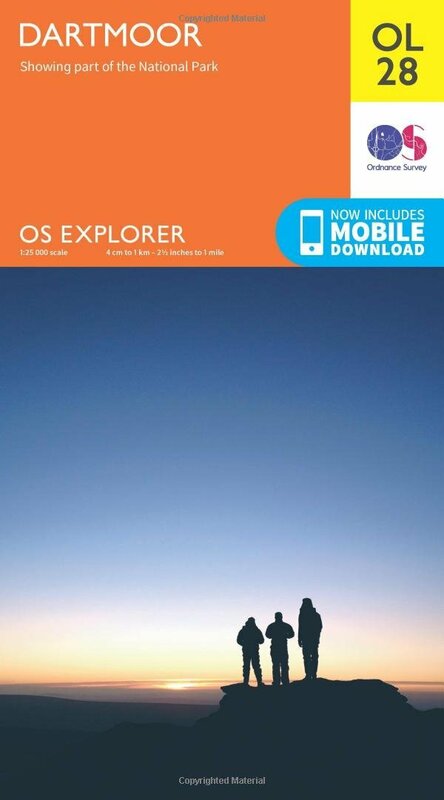 It also allows me to send and receive messages even when there is zero cell phone reception, map my route, get location specific weather forecasts and of course contact the GEOS Worldwide International Emergency Response Centre sending my exact location should I require help. 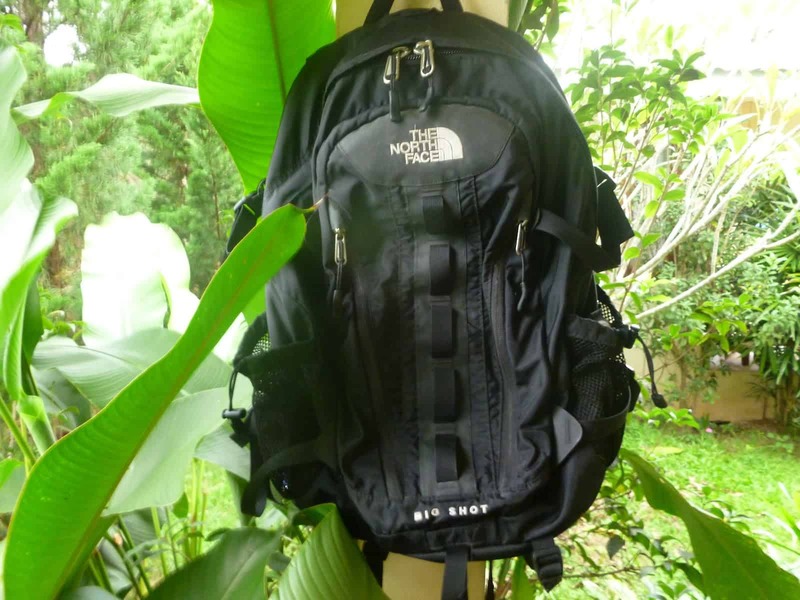 A bigger, different style pack to the North Face. 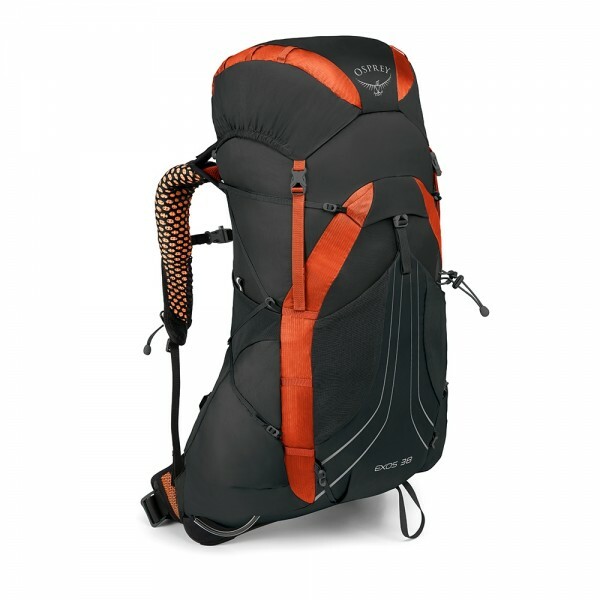 It's designed more for backpacking and as a result has a really nice back support in the form of a sprung mesh, keeping the back of the pack off my spine and allowing air to circulate freely. Super comfortable to carry, I use this for longer walks or high moor walks where I may be carrying more kit. 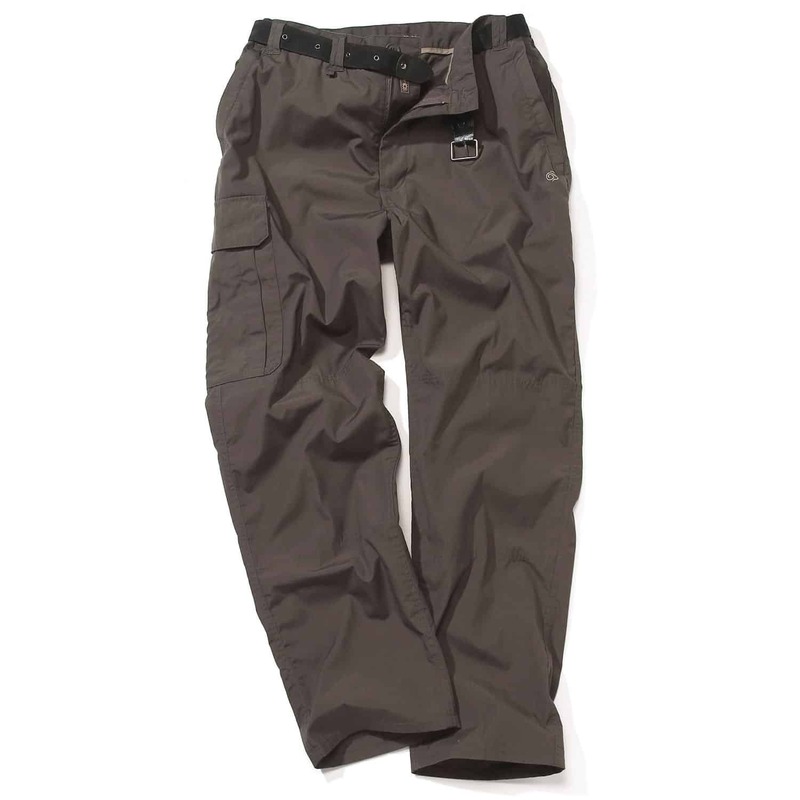 Trousers are important because they protect your legs from the elements as well as from the flora and fauna of the moor. 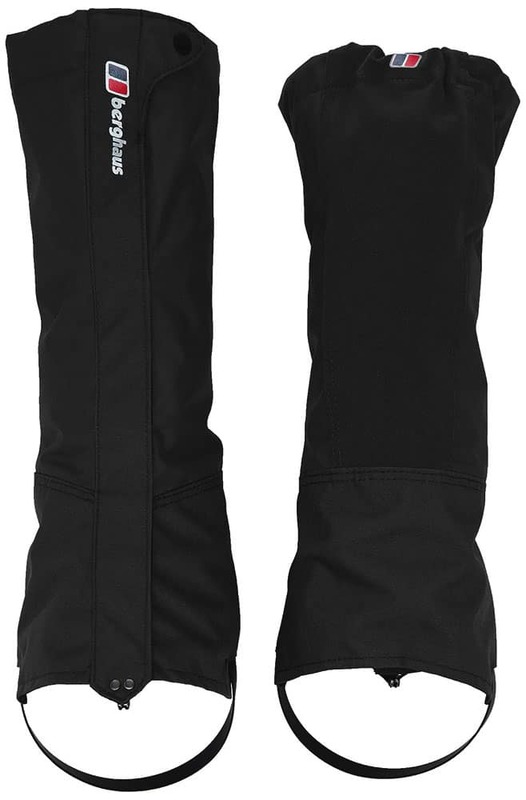 It's important that they are lightweight and dry quickly while not restricting your movement. In colder weather I tend to use them in conjunction with a thermal base layer. I can't imagine not wearing one of these while I am out on the Moor. As far as I am concerned it's one of the most essential pieces of kit in my inventory. Beside the obvious benefits of being wind / chill proof, it can keep the sun off your head (I know this is a little wishful thinking on Dartmoor.... but it does happen sometimes!) and even to use as a sling if you injure an arm or a dressing if you sustain a major cut etc. I have seven or eight of these now!! 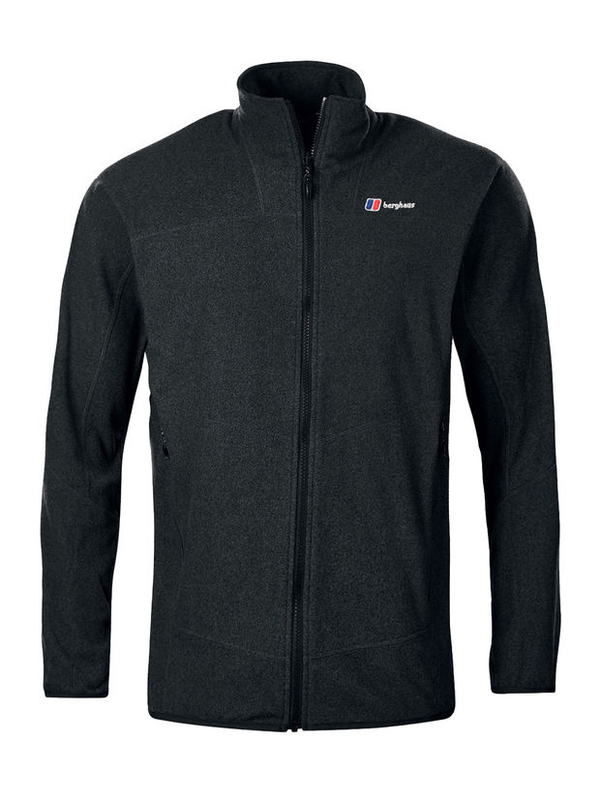 This is my main fleece I wear when I am walking. 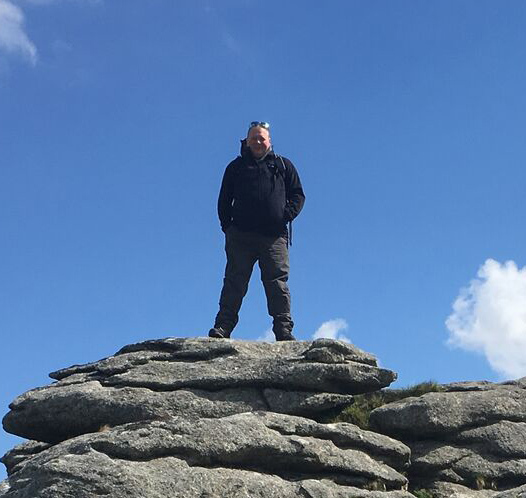 It's rare on Dartmoor for the weather to be warm enough to forgo wearing a fleece or soft-shell and this one, although not the lightest, is the one I tend to wear most of the time. 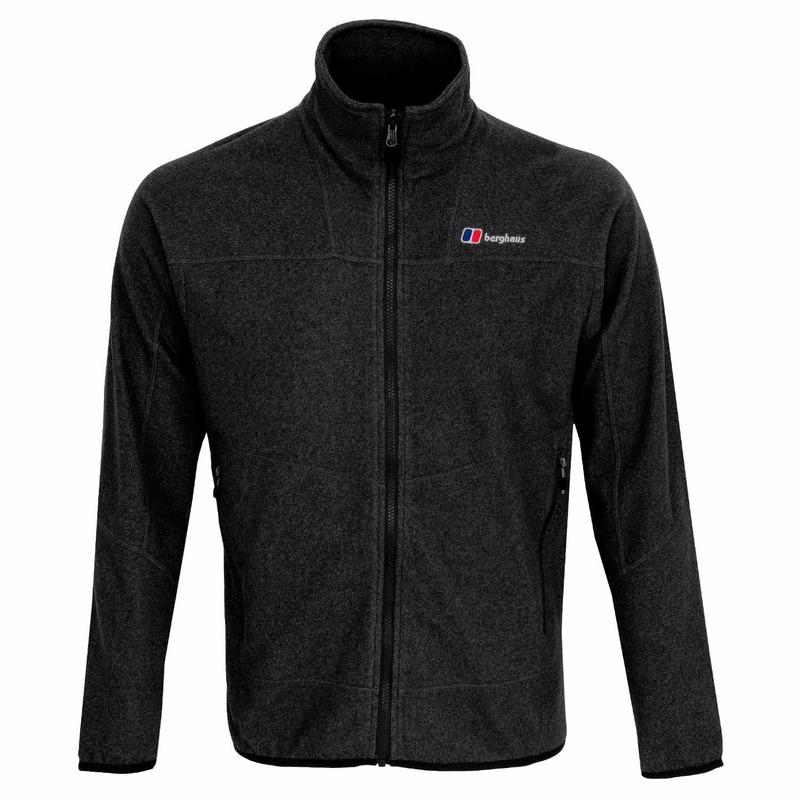 It clips into my Arisdale rain jacket (Berghaus Interactive System) if I need an extra layer or just to keep the rain off. Gloves are an important part of my kit. Even in the summer, the wind on the Moor can be chilly and hands are noramlly the first part of me to suffer I find. 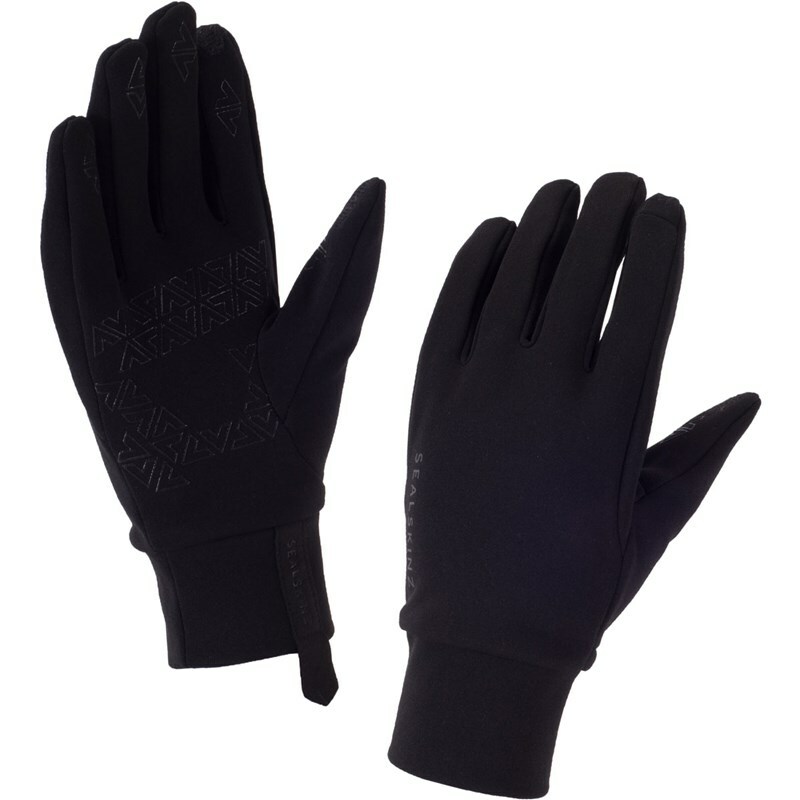 These Sealskinz gloves are perfect for walking as they are super light and thin while being windproof, rain and sleet resistant and even working with the touch screen on my phone or camera. 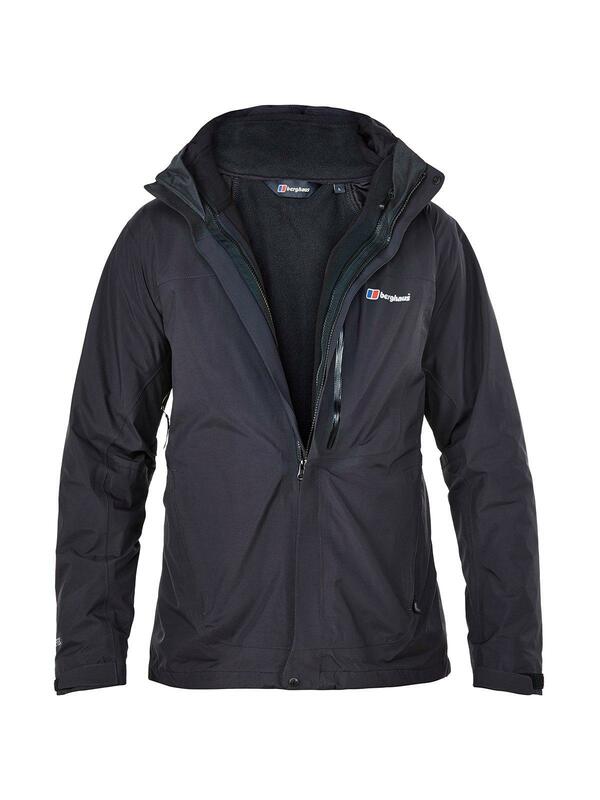 This is a great jacket as it's lightweight and packs down into a very small package. I normally keep it rolled up and strapped under my pack where I can get to it easily if needed. 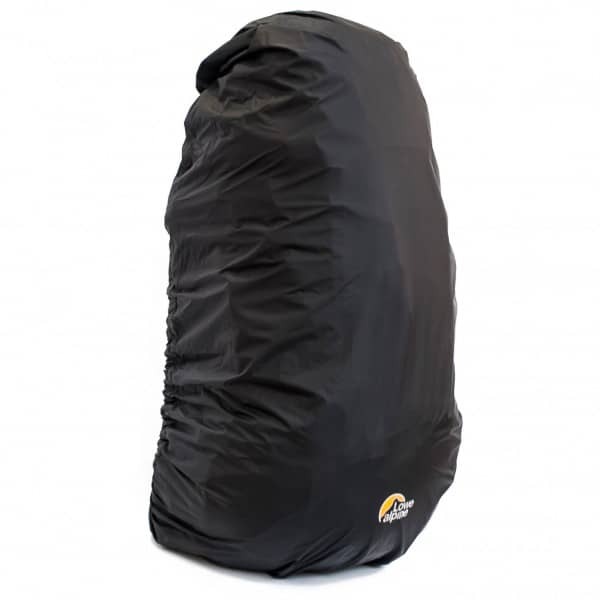 Beside it's breathable Gore-Tex waterproof properties it's also a good wind-stopper, it has a large roll-out hood which can be pulled tight to protect the face and allows either of my two Berghaus fleeces to be clipped in. Essential kit when walking on the moor with it's ever changing weather. I started using a reservoir a couple of years ago and haven't looked back since. It allows me to drink 'on-the-go' . 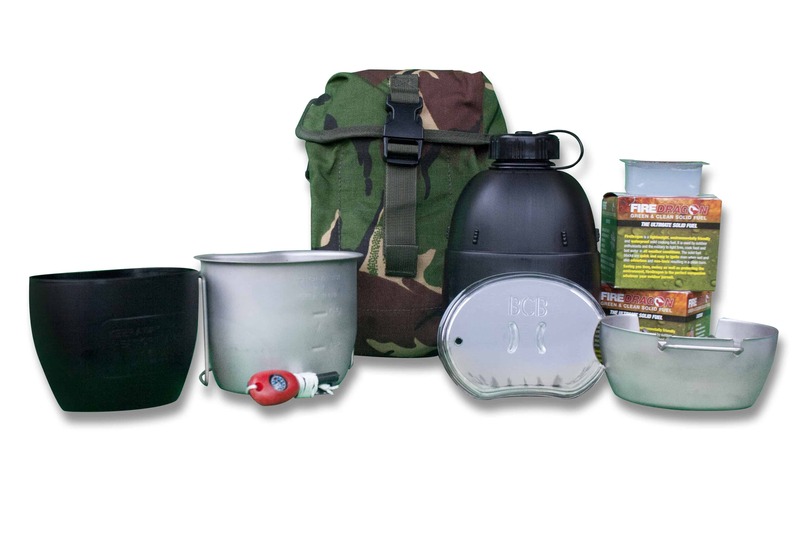 I also carry a military 58 pattern water bottle that allows me to carry an additional litre of water which I use for cooking or brewing up. Although most of my walks are under six hours I normally carry my cooking kit with me (mainly so I can get a brew on wherever I find myself). This cooking kit is brilliant and utilises a gel fuel that comes in sachets & doesn't smell (unlike the old Hexy stoves!). It's a very quick and easy way to heat things up rather than actually cooking! Essential items during wet walking on the moor. Because bogs and mires are so prevalent it's very easy to miss your footing and fill your boots up with some foul smelling bog liquid. Gaiters, although not preventing it entirely, do help to keep your feet dry inside your boots as well as protecting your legs from the sharp gorse you find yourself walking through and also are another barrier against the ubiquitous ticks. Probably the second most important piece of equipment. Having a good pack is essential for a comfortable walk. It needs to be able to hold everything you want to take while being as comfortable as possible. 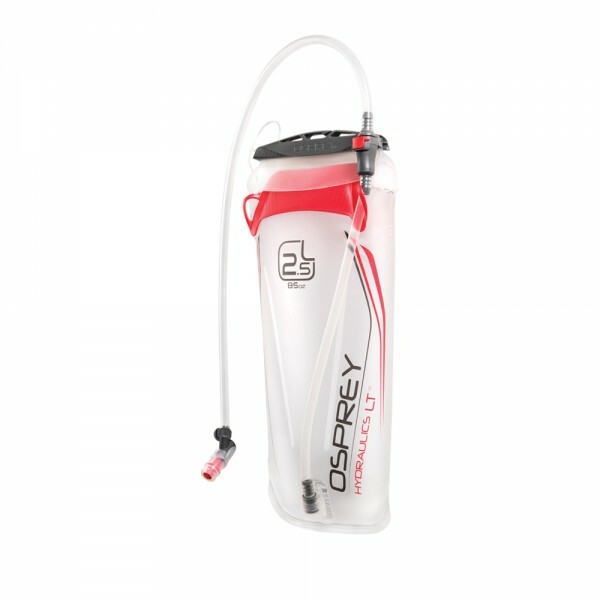 This pack also has a special pouch to hold my hydration pack allowing the tube to sit right where I can get to it. More recently I have become a fan of walking with two poles rather than just one. I find it particularly easier when ascending tors and crossing rivers where sometimes you need to stabilise yourself. 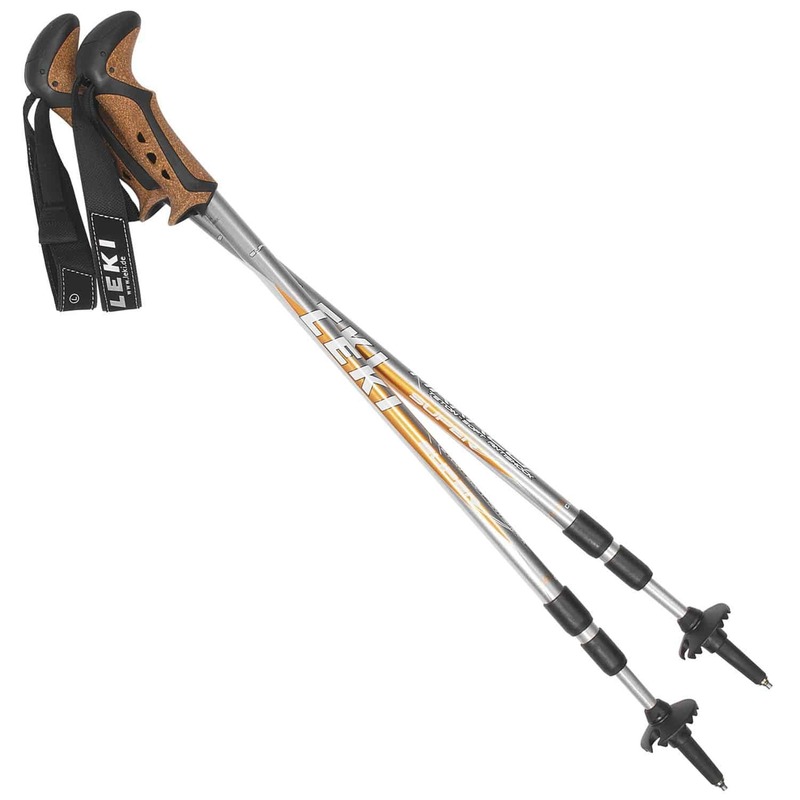 When it comes to poles there is only one make I would recommend and that's Leki. Their poles are second to none. I haven't worn these trousers yet! I carry them just in case. 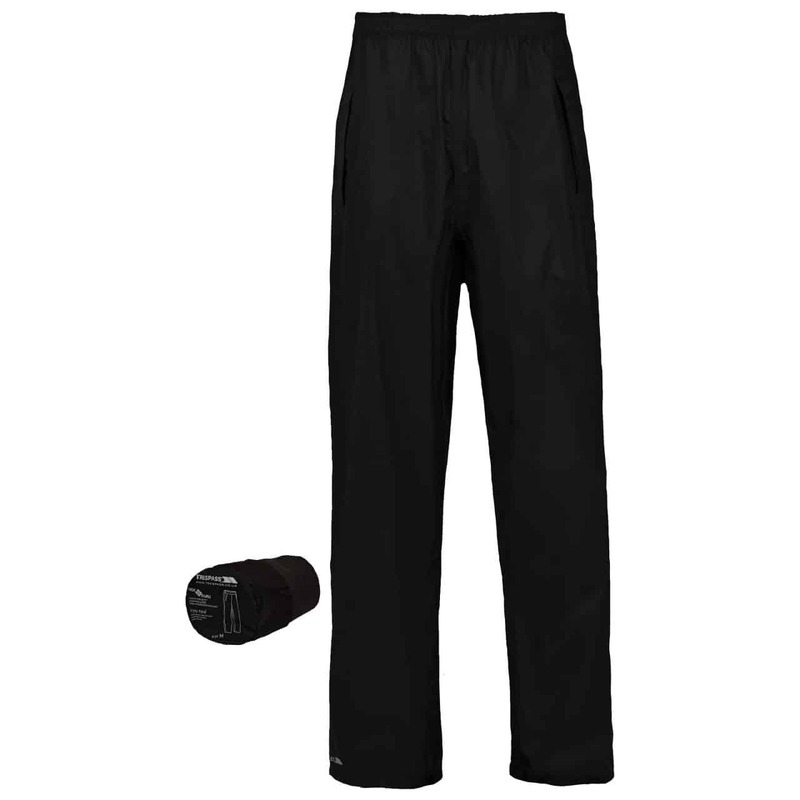 Nothing special about them, they are just cheap waterproof trousers. Hopefully I won't find myself in a position where I need them. 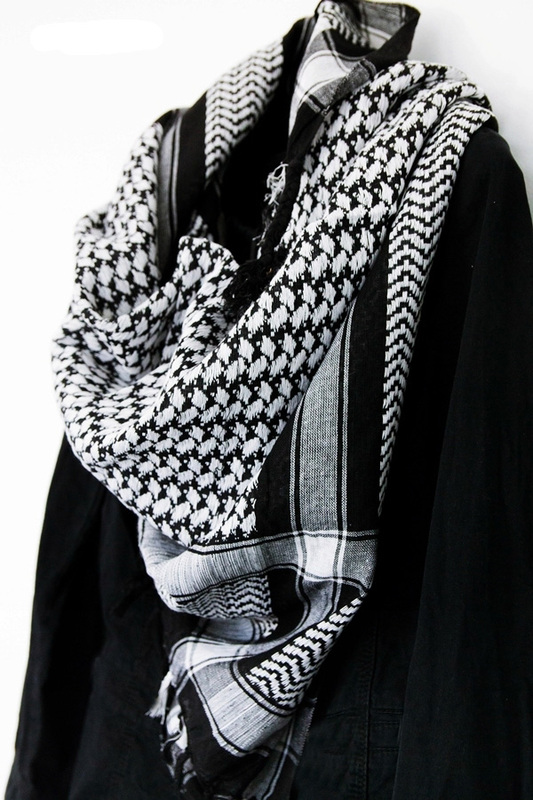 This item is absolutely essential. As previously stated, mist descends quickly and without warning on the moor and it's so easy to get completely lost very quickly. A good map & compass are a must when you venture onto the moor and you need to make sure you know exactly how to use them! A good hat is essential when you're out on the moor. 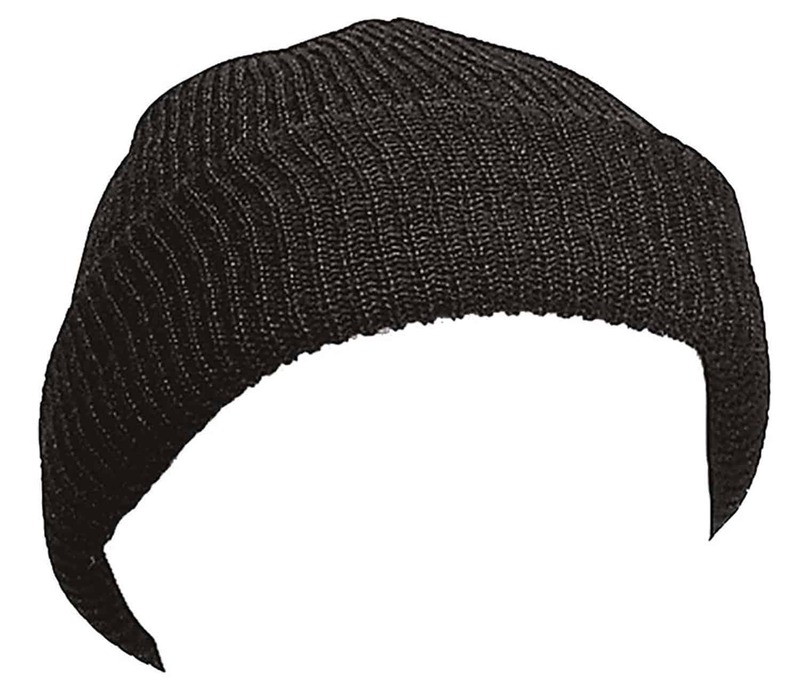 There are so many varieties available these days however I have always preferred the military style watch cap. It's simple and functional and does the job. Simple! 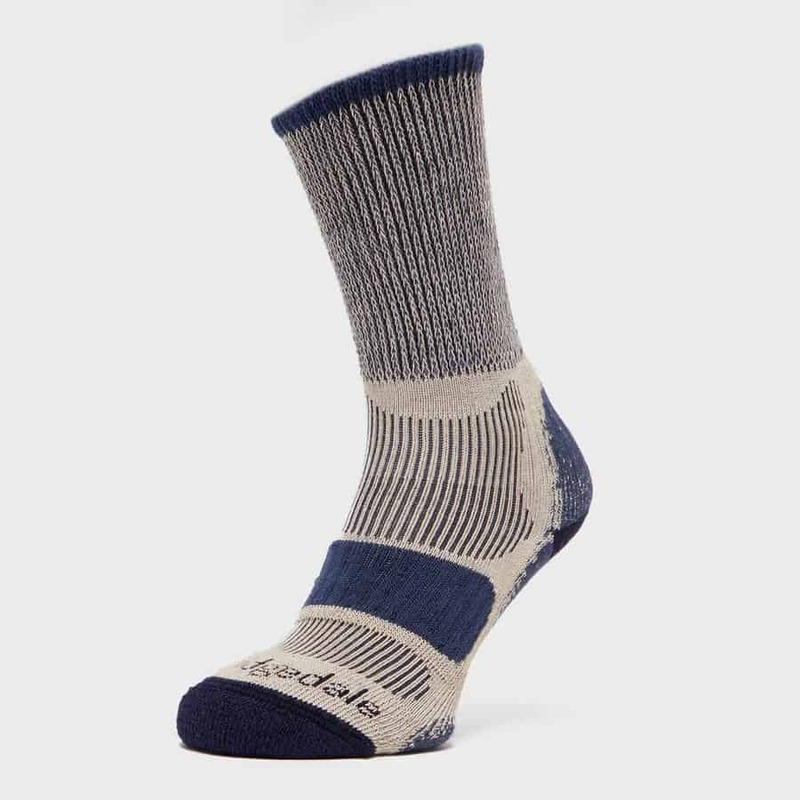 I've tried many types of woollen walking sock over the years however a friend recommended the Bridgedale socks and I've not looked back since trying a pair. They are close fitting, well cushioned however they really allow the feet to breathe while keeping them cool during the warmer weather and warm in the colder weather. A great all round sock. Although my pack is waterproof I do carry a pack cover just to ensure the contents remain dry. This cover packs down into the tiniest of packages and weighs a couple of grams. It permanently lives in one of the wide pockets of my pack where I can get to it quickly if needed. I can't stress enough how important this is. 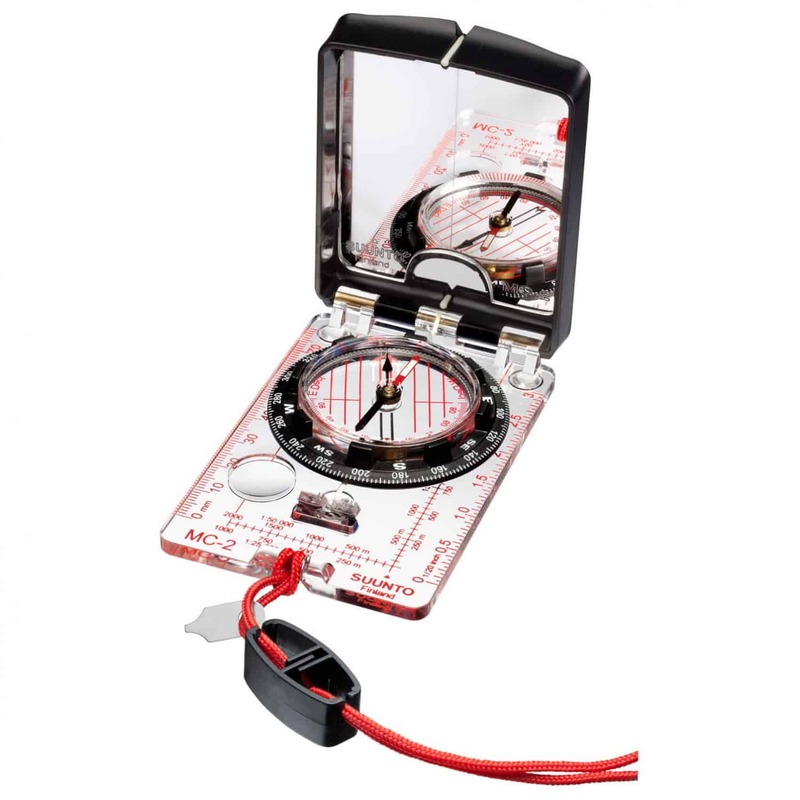 These days we have GPS devices in our phones, watches and navigation units however a flat battery or dropped phone could leave you without any guide if you don't take a map too. 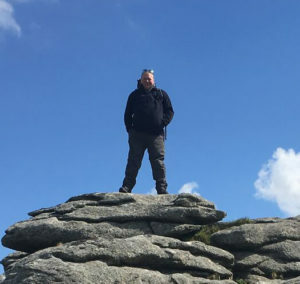 I am still a great believer in being able to use and read a map and compass and on more than one occasion out on the Moor, having that skill has gotten me out of difficult situations when the mists have descended.